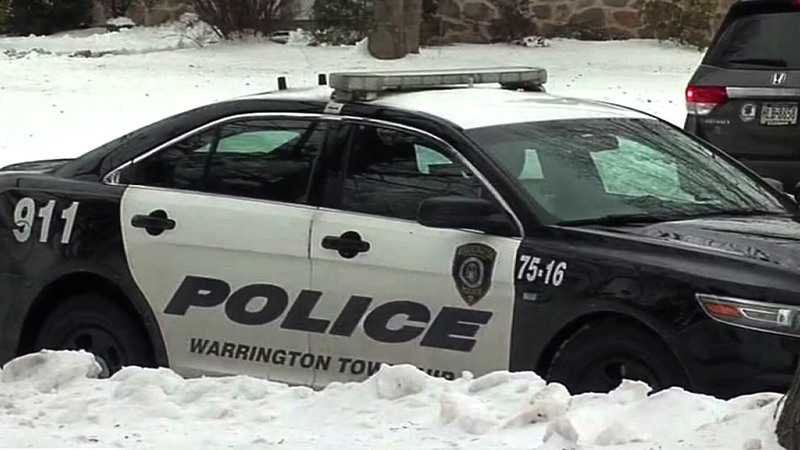 WARRINGTON TOWNSHIP, Pennsylvania -- A 5-year-old Pennsylvania boy has died days after he was choked when the family dog pulled on his scarf as they played in the snow. The Philadelphia coroner's office says John Bruno died Saturday at Children's Hospital of Philadelphia, where he had been under heavy sedation since the accident last Wednesday. A GoFundMe page set up to help the family pay medical costs says John's smile was electric and he loved "Ninja Turtles, Pokemon, superheroes and being silly."